Marmite band Black Lips have unveiled their new video for "Family Tree" and surprise surprise, it's NSFW. 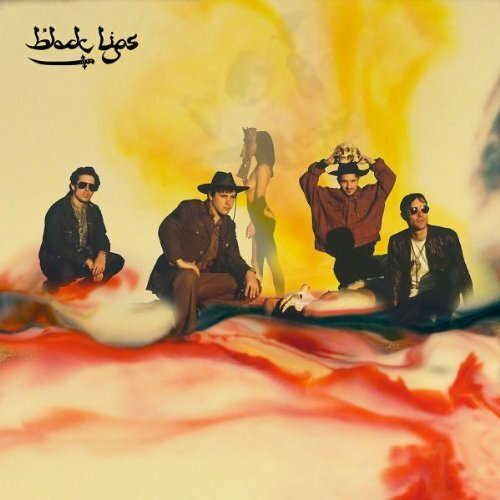 This is the first time we've mentioned Black Lips thus far since recording with Mark Ronson.... Take a wild stab in the dark as to why? I'm sure you'll know. Anyway all Mark Ronson digs aside (opps gave it away), this is a really infectious song and really strikes a chord, so for that we bring you the NSFW video, which includes, crucifixion, pig blood, puking and naked women. You'll have to watch to see what order they come in. Either way, be careful having a peek at work. For those who missed it, Arabia Mountain was out on Vice in June this year, and earned the band a lot of accolades. Grab it here. Watch the new video below.